BEAUT. MAINTAINED HOME ON QUIET ST. FEATURES DRAMATIC 2- STORY FOYER, VAULTED LIVING ROOM W/FIRPLC, EAT-IN KITCHEN, 1ST FLOOR MASTER W/ WHIRLPOOL & SEP SHOWER, LG. BEDROOMS W/ WALK-IN CLOSETS, AND GREAT WALK TO EVERYTHING LOCATION! BSMNT, NEW IN 2002, HAS LG FAMILY ROOM, BEDROOM/OFFICE AND FULL BATH. ASSMNT INCLUDES WATER,LAWN,SNOW,ROAD & POOL. The Details for 77 Manchester Dr. Assigned Schools for 77 Manchester Dr.
77 Manchester Dr. Buffalo Grove, Illinois 60089 is a single family property, which sold for $450,000. 77 Manchester Dr. has 3 bedroom(s) and 4 bath(s). 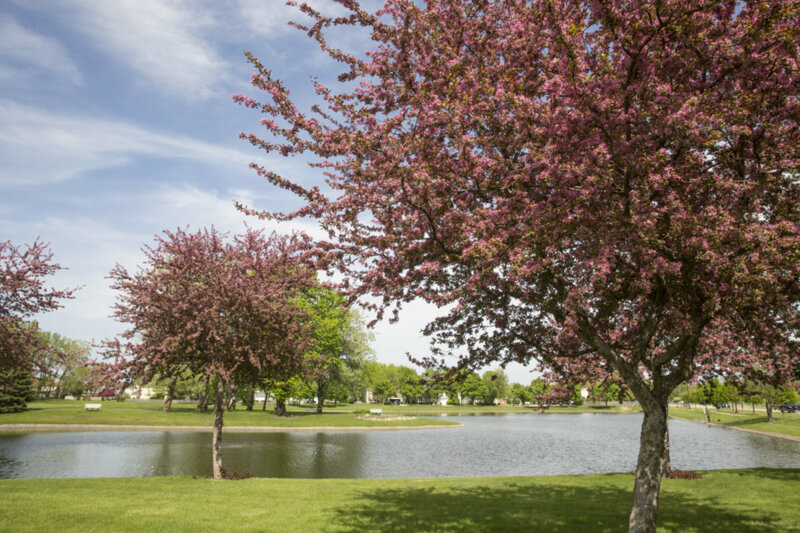 Want to learn more about 77 Manchester Dr. Buffalo Grove, Illinois 60089? Contact an @properties agent to request more info.